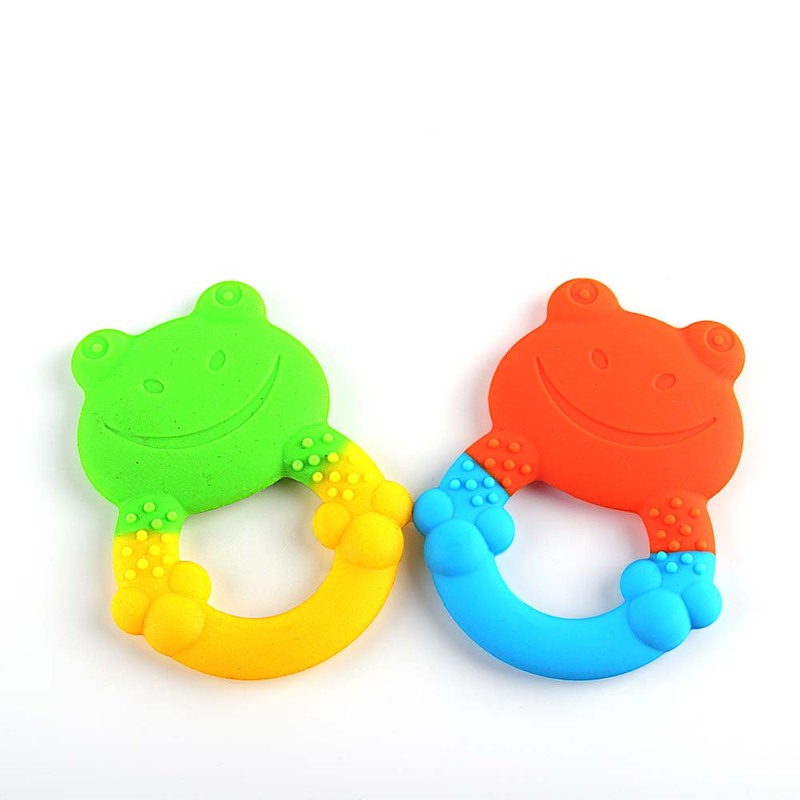 Whether you have a newborn, 2 or 3 month old, or toddlers, this Teether Set works to soothe, massage, and reduce fussiness & discomfort. 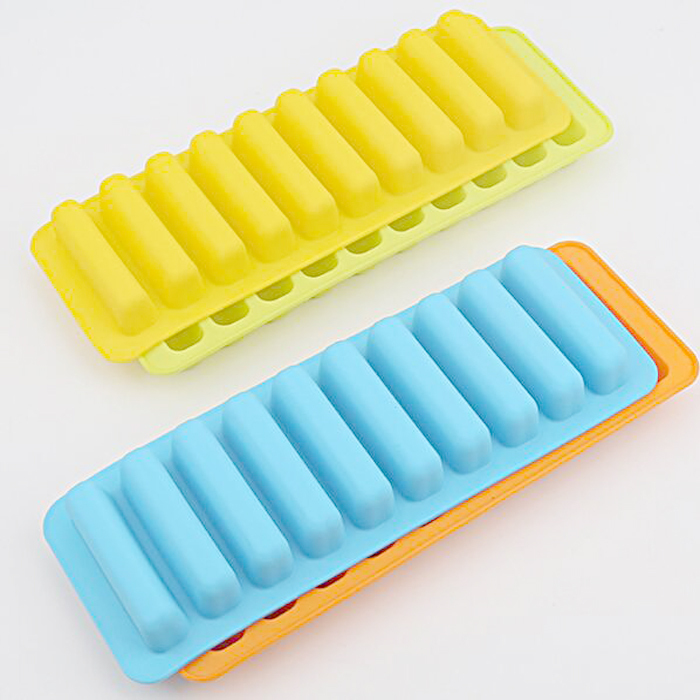 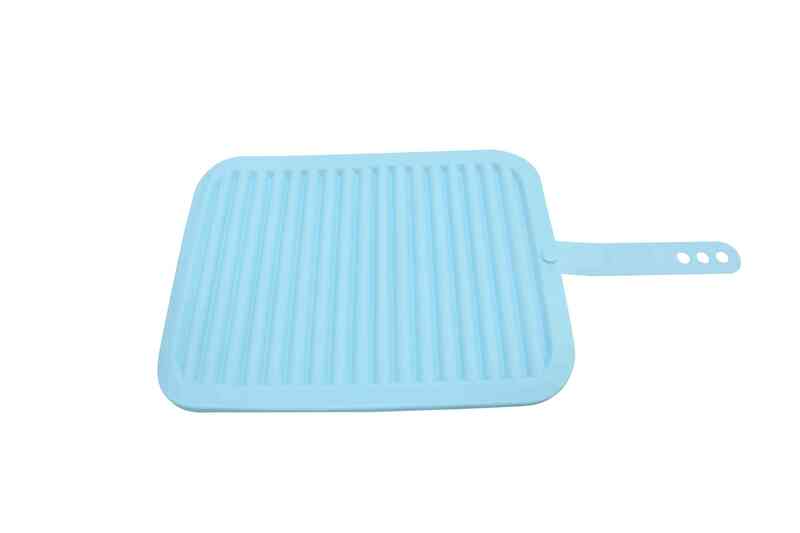 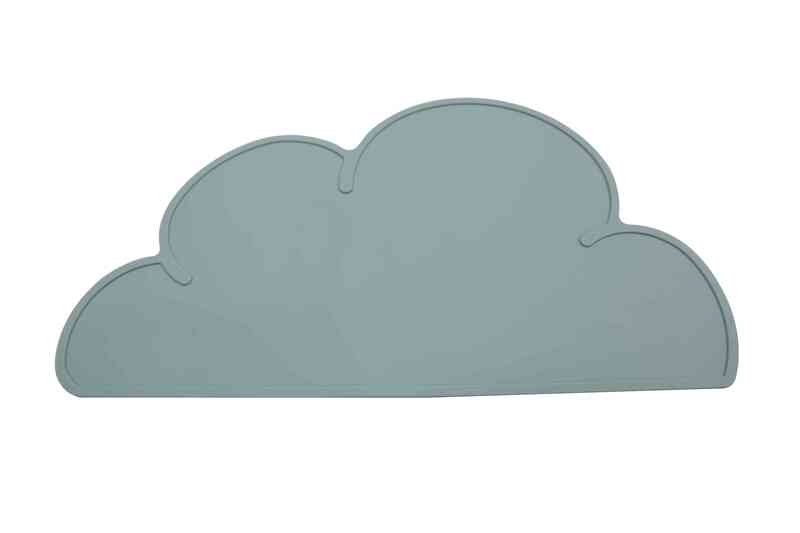 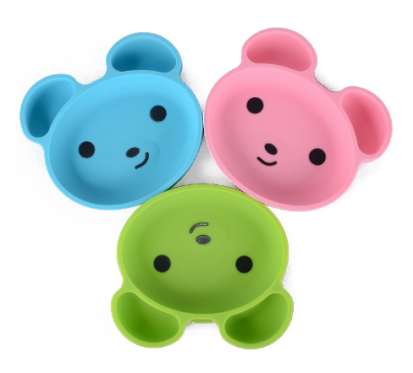 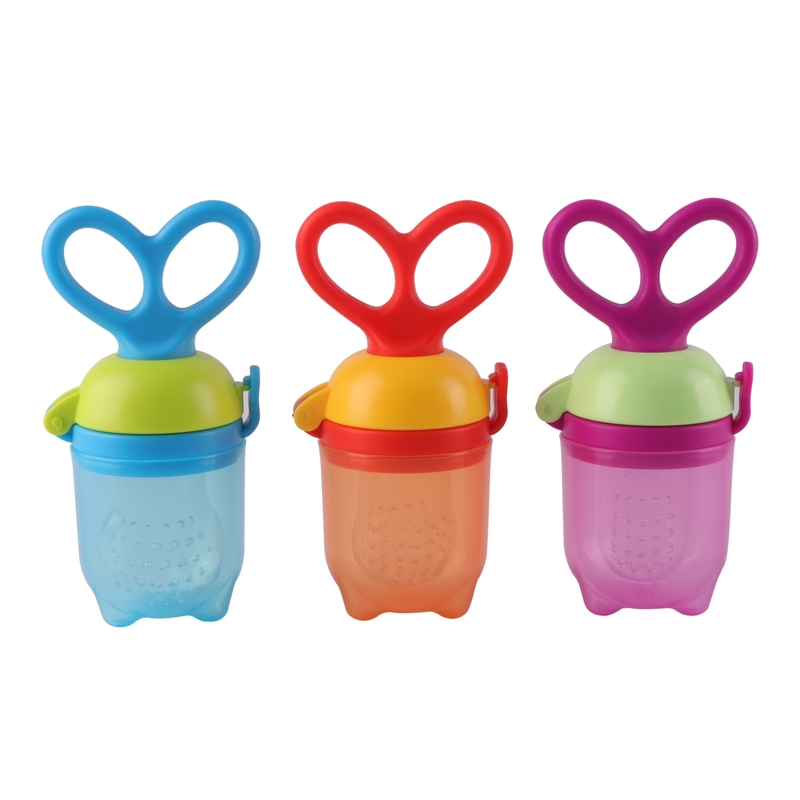 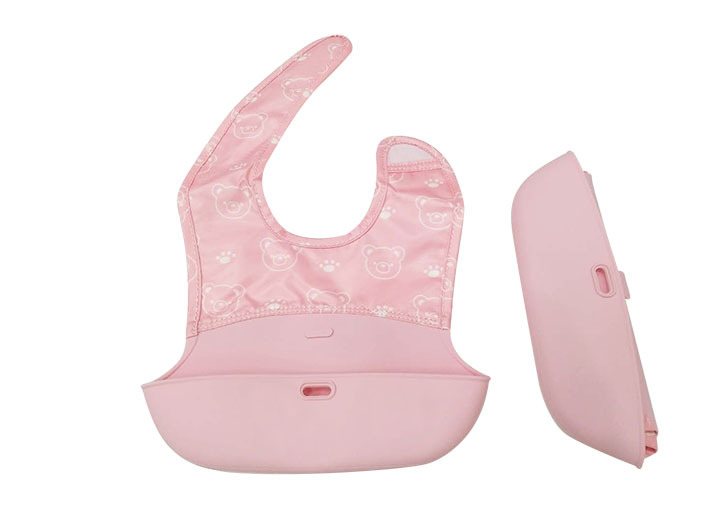 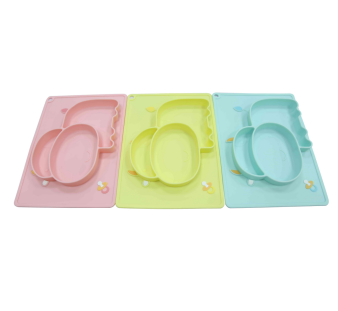 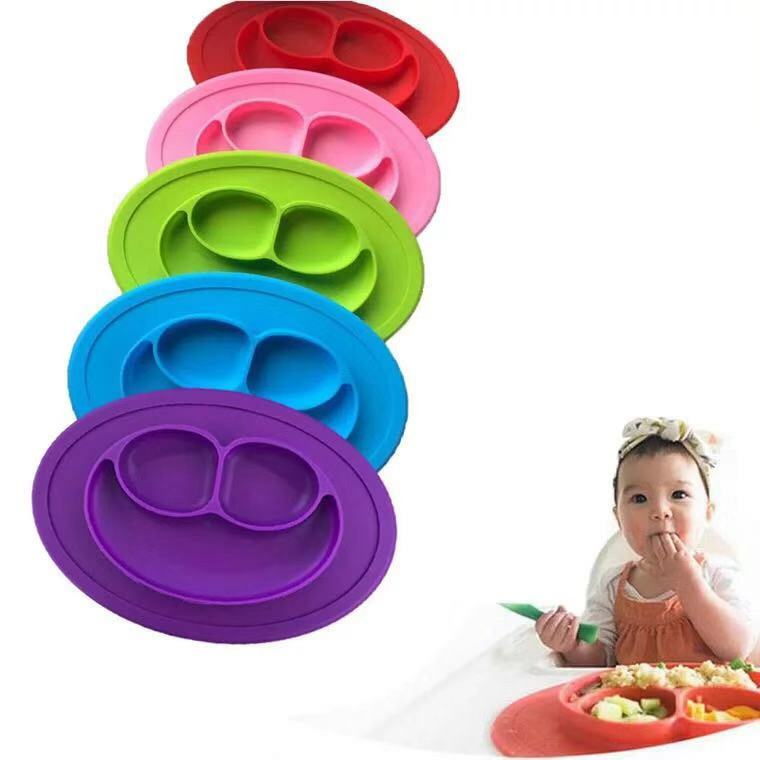 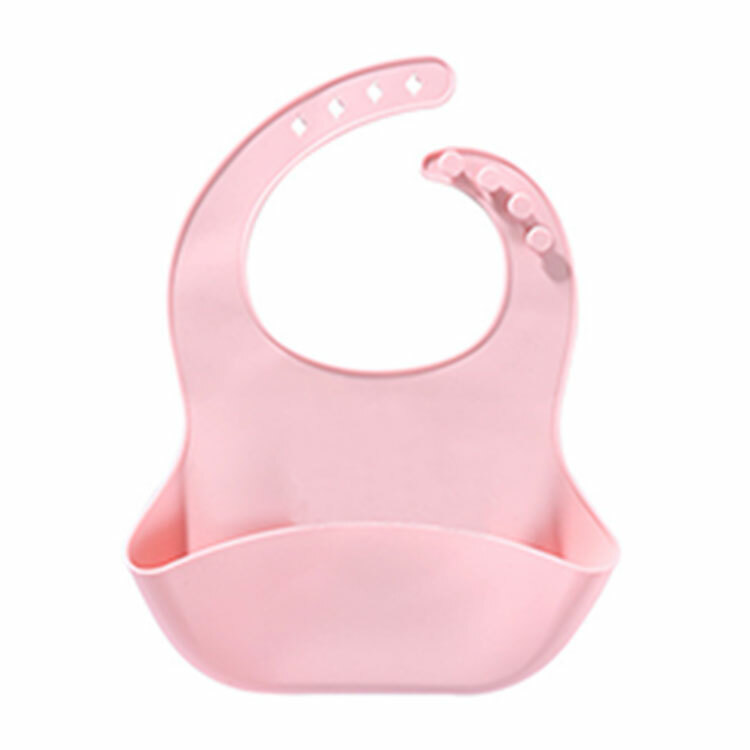 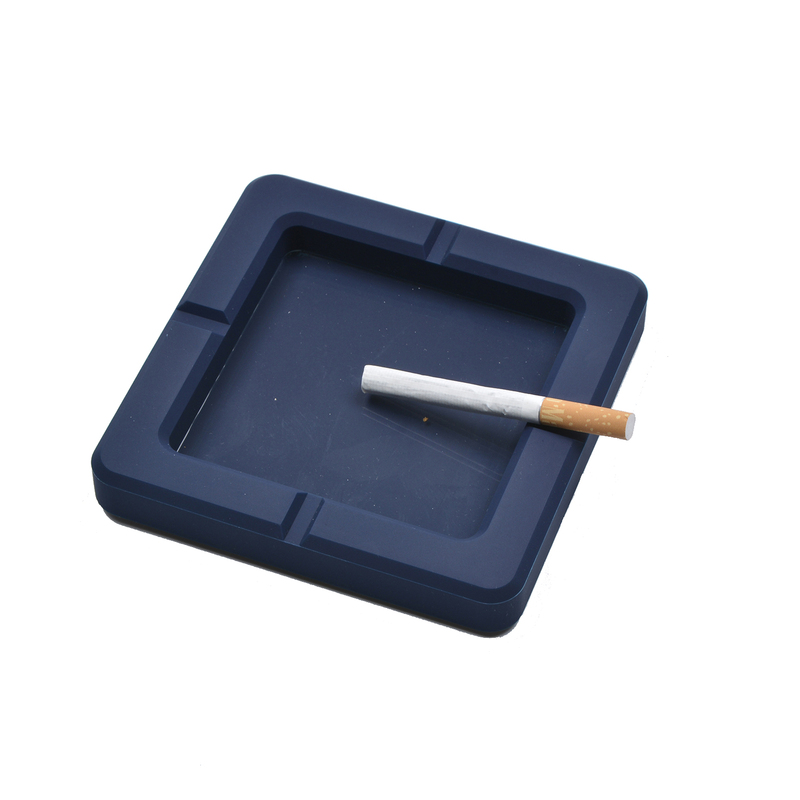 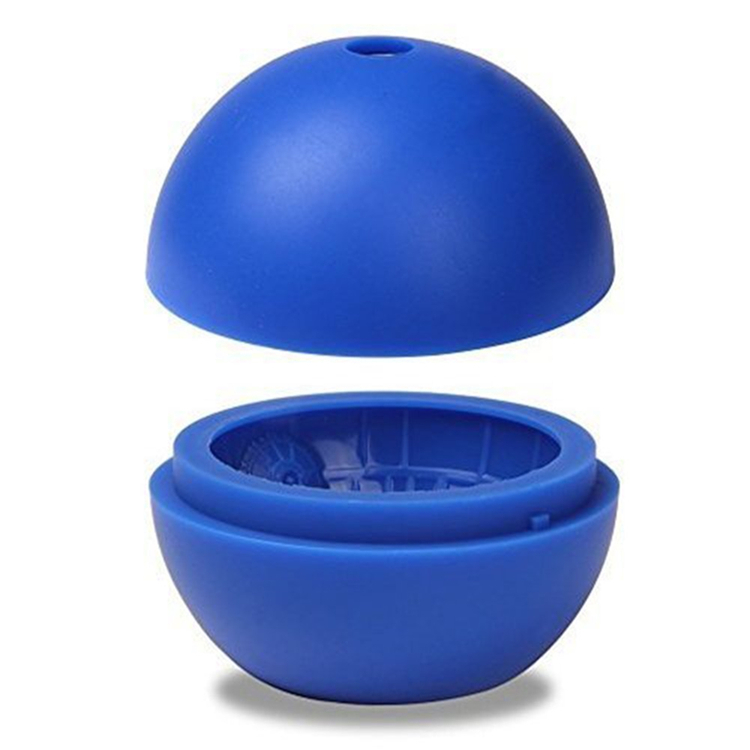 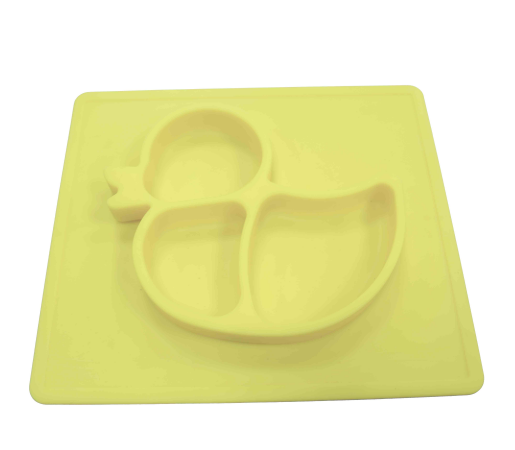 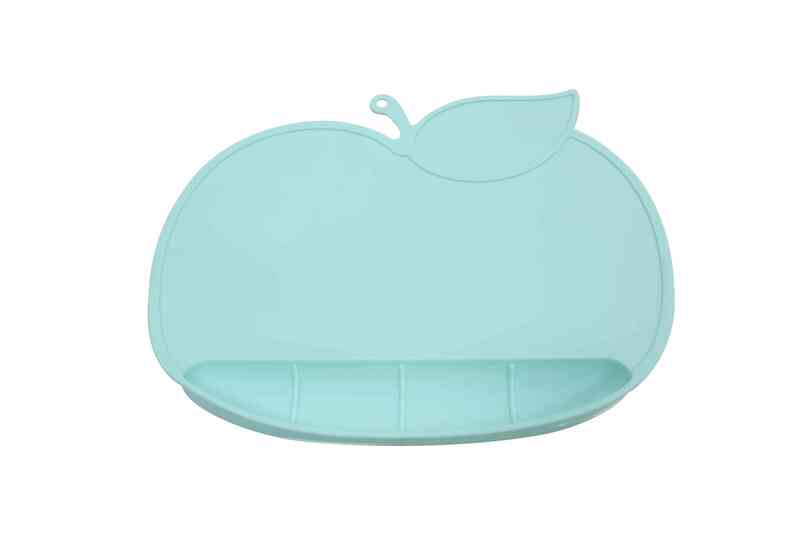 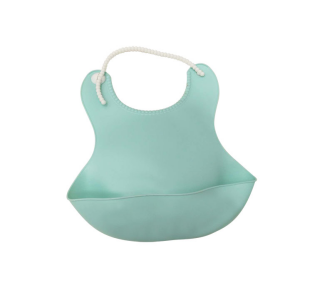 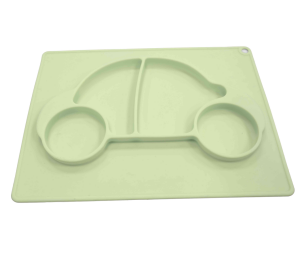 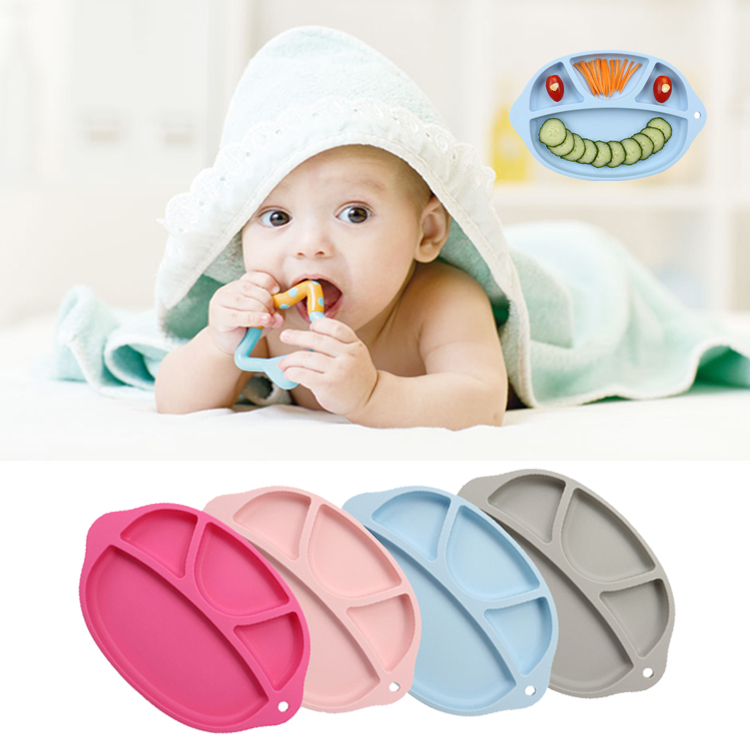 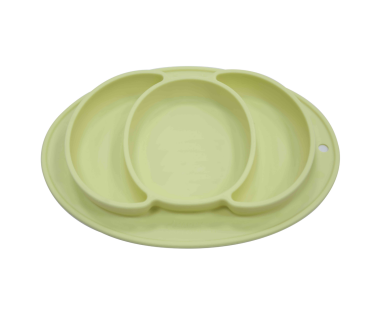 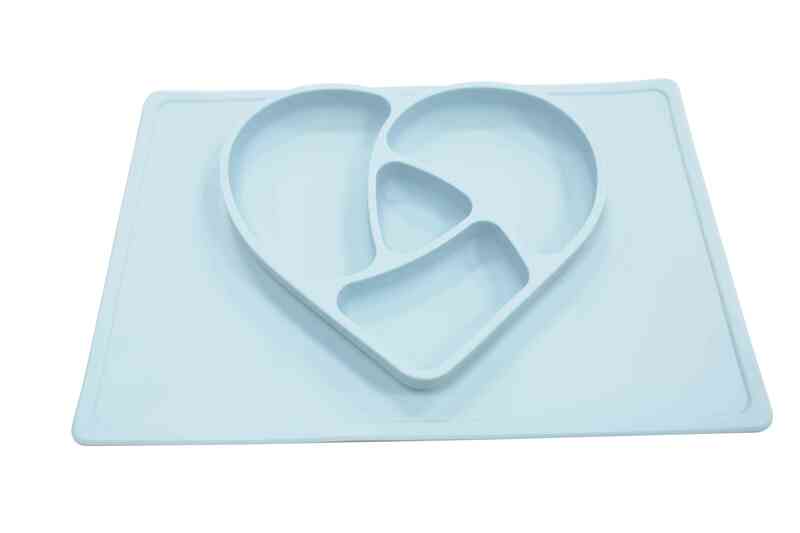 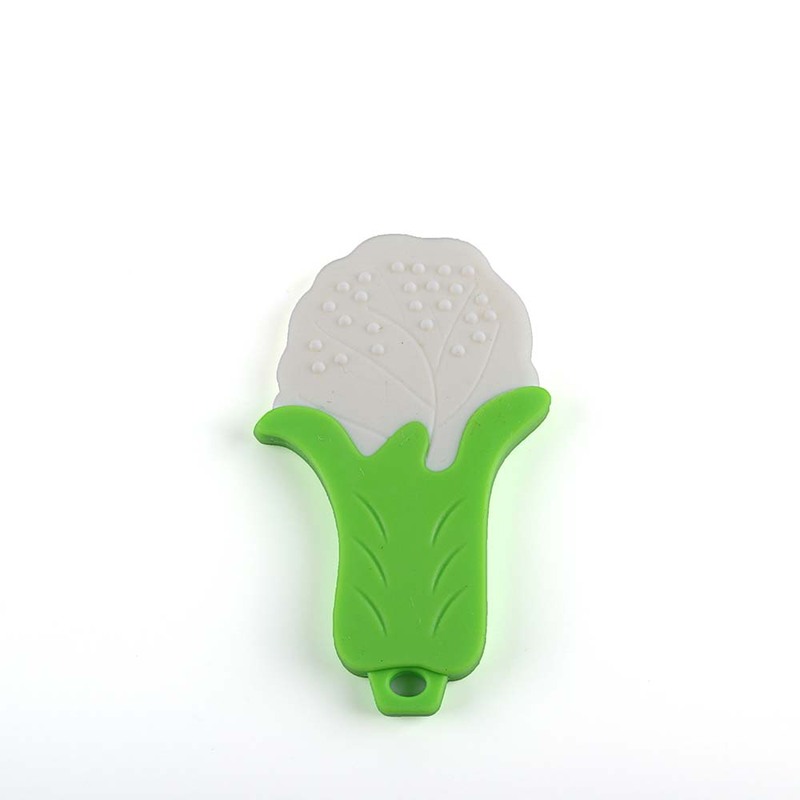 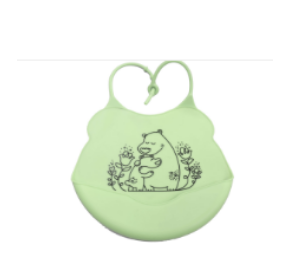 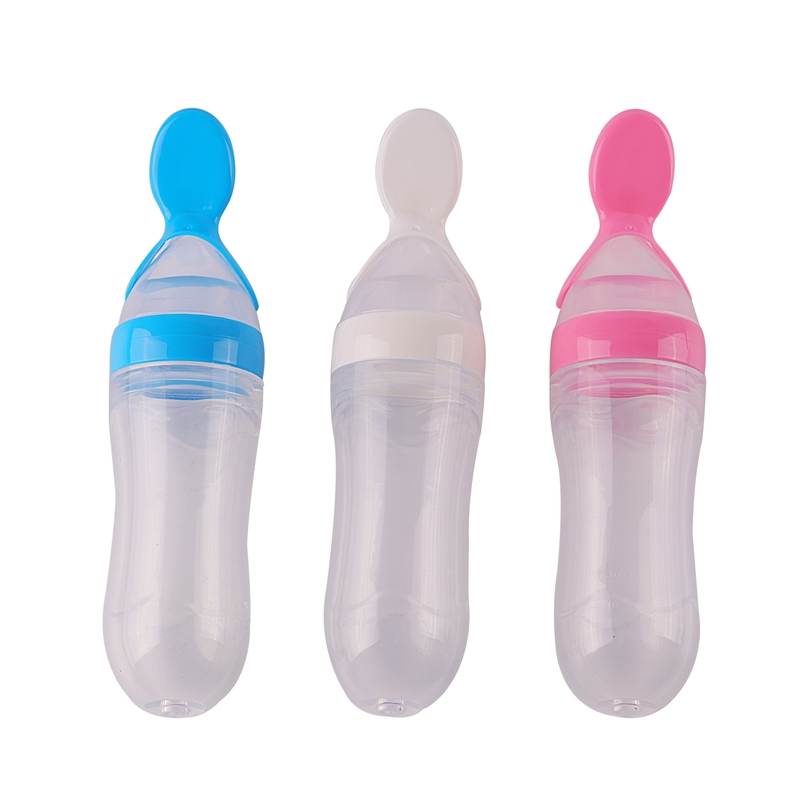 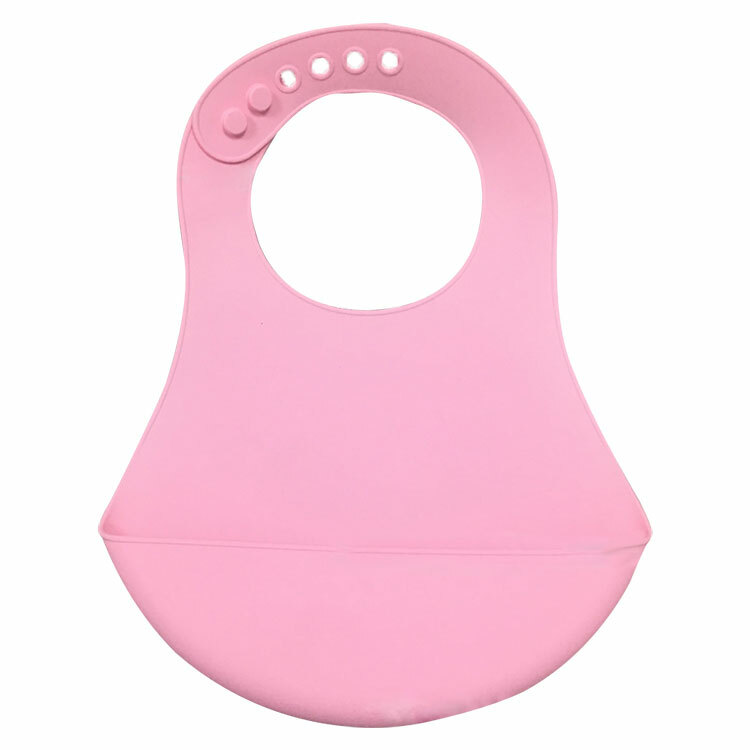 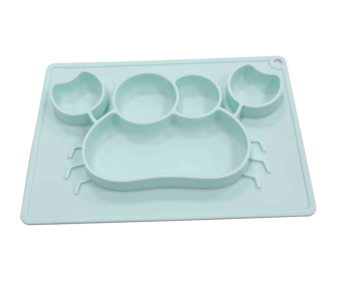 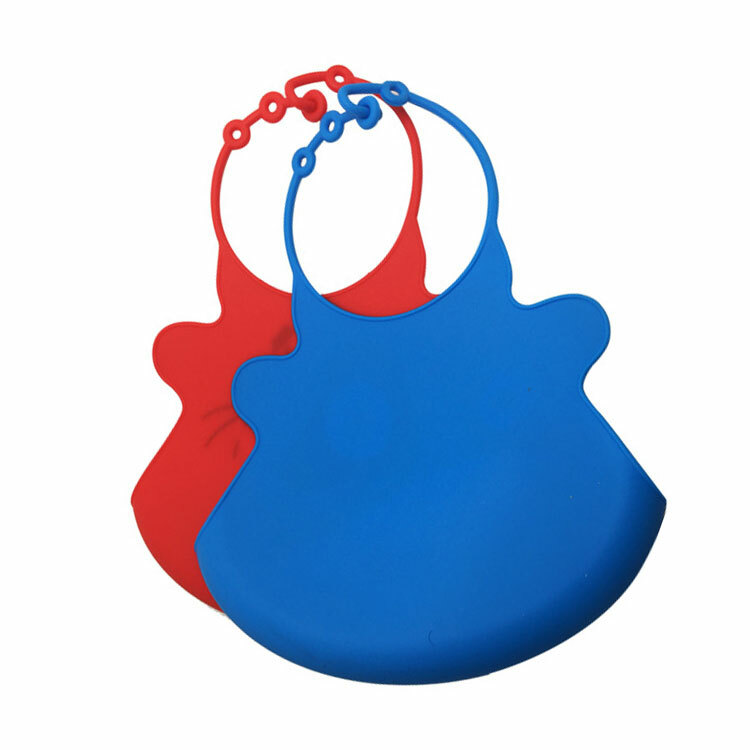 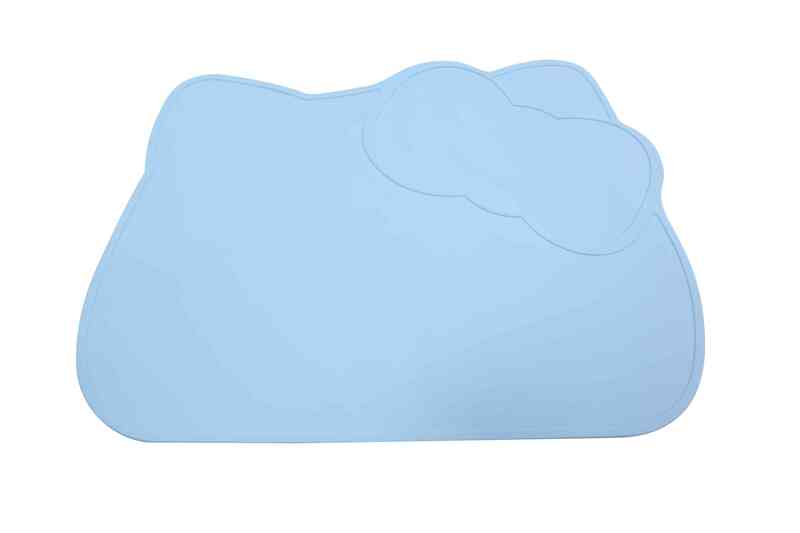 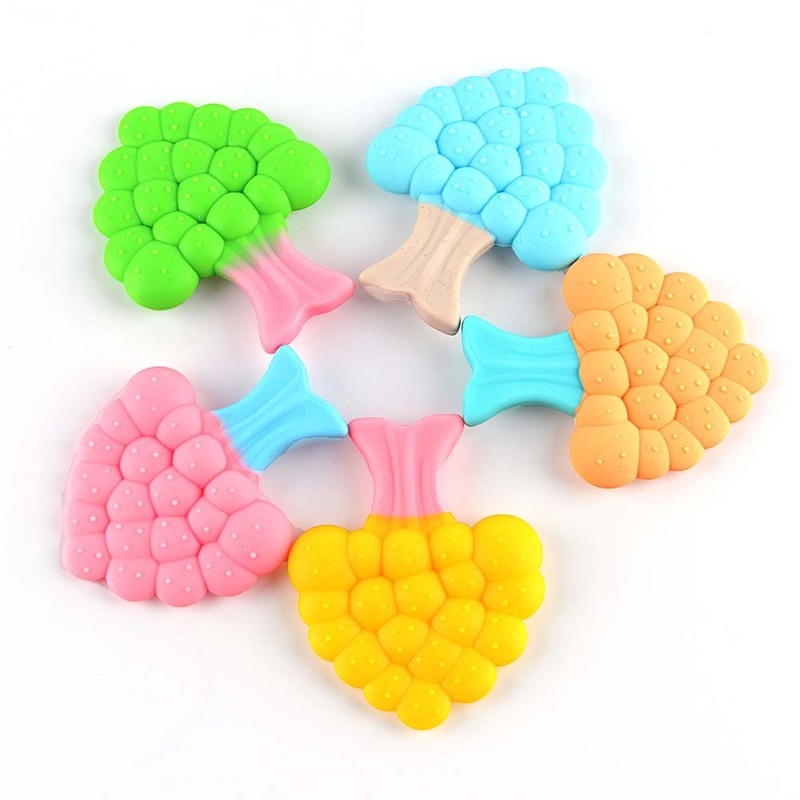 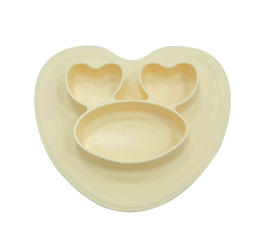 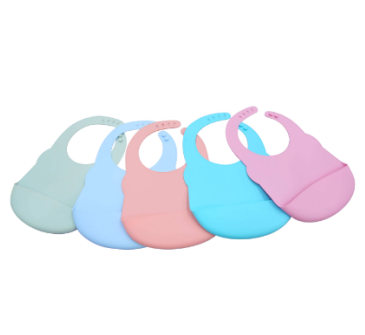 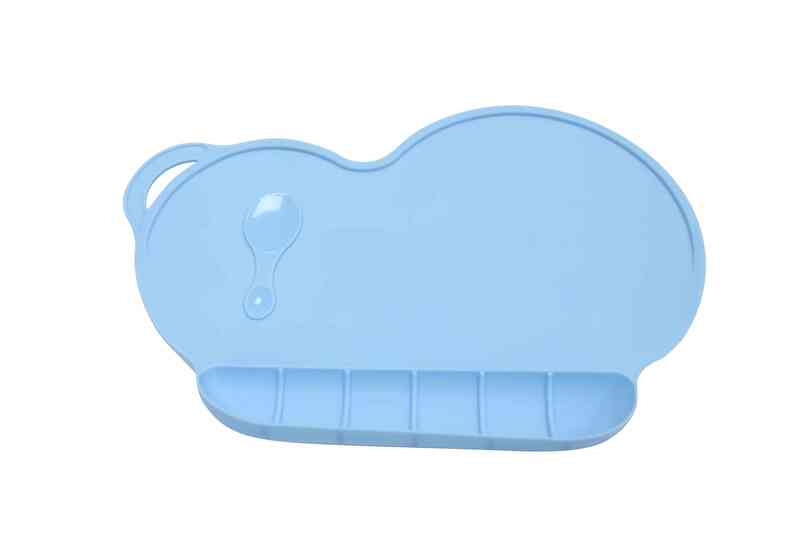 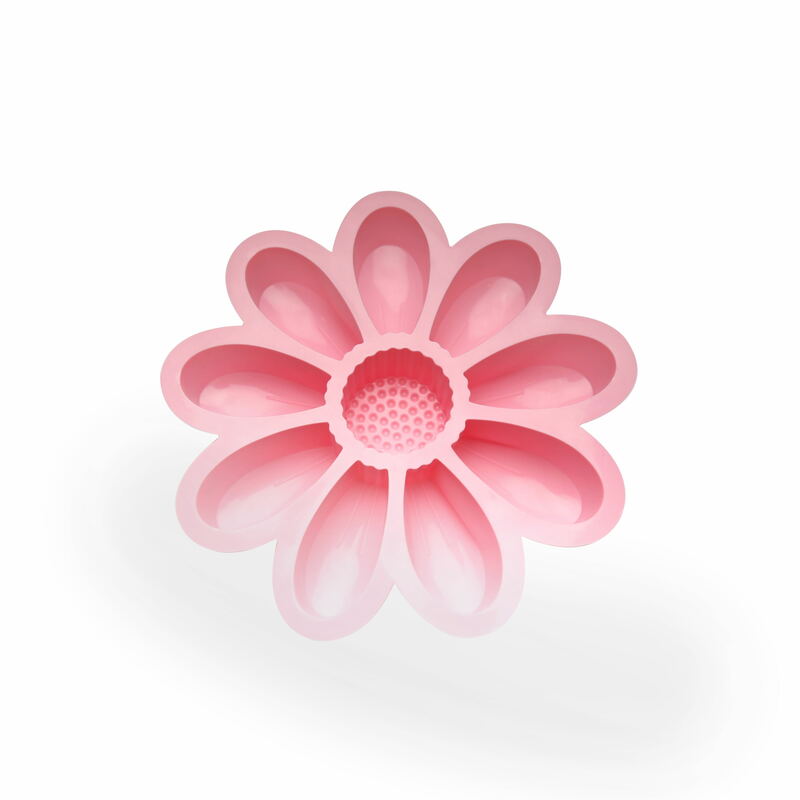 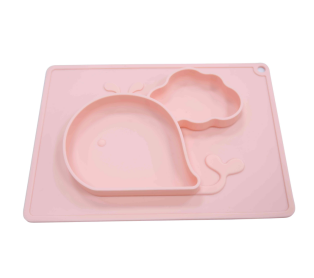 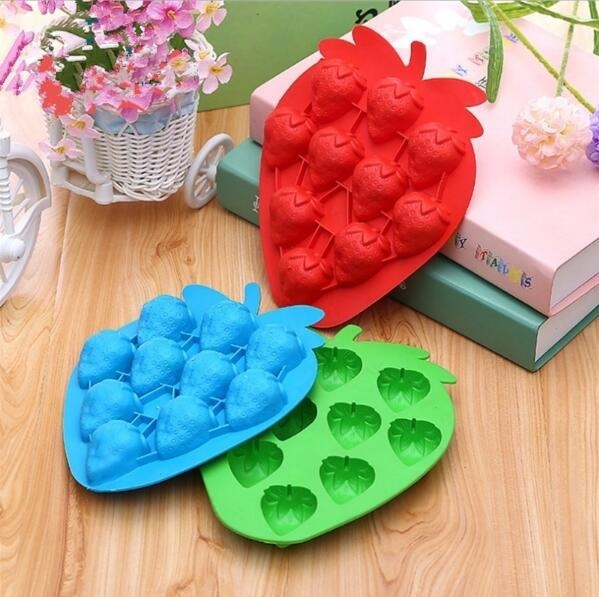 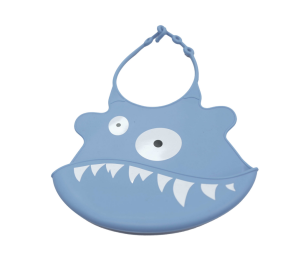 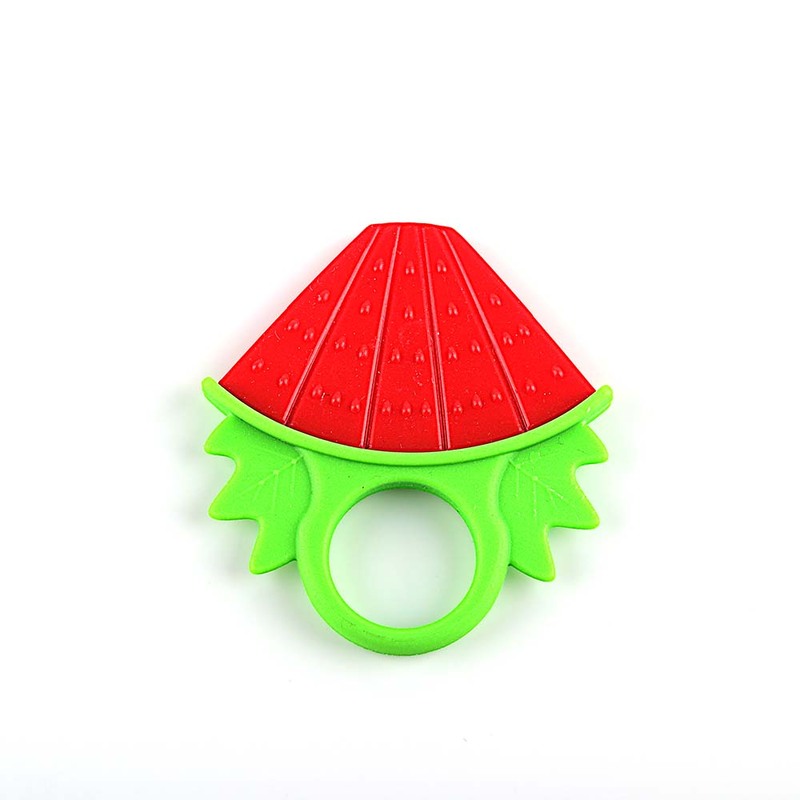 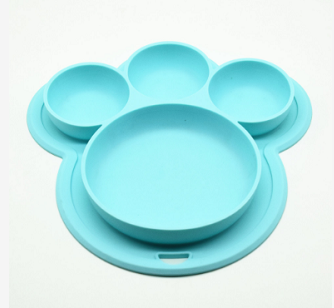 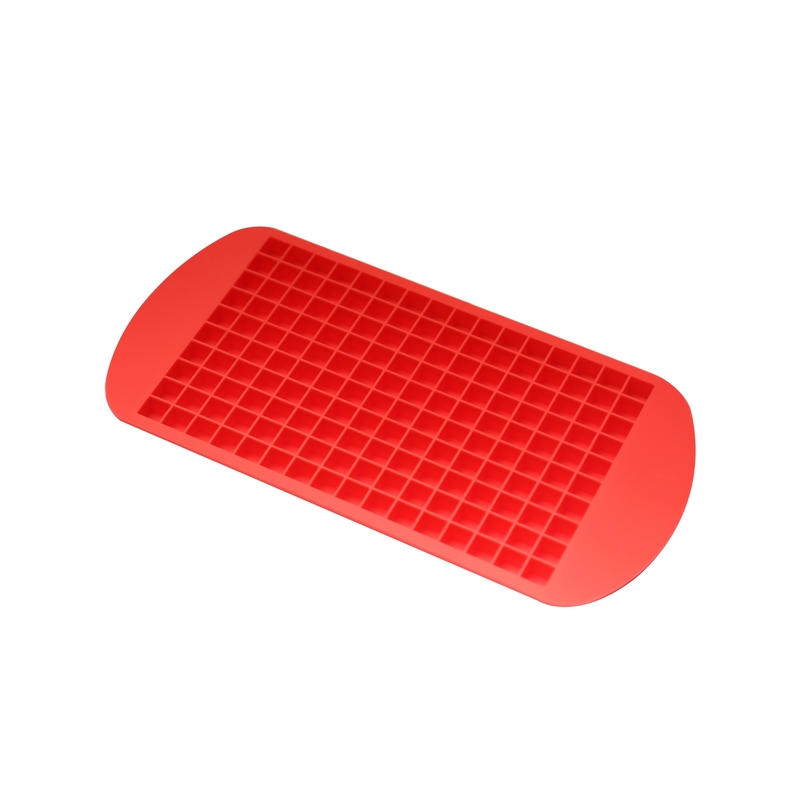 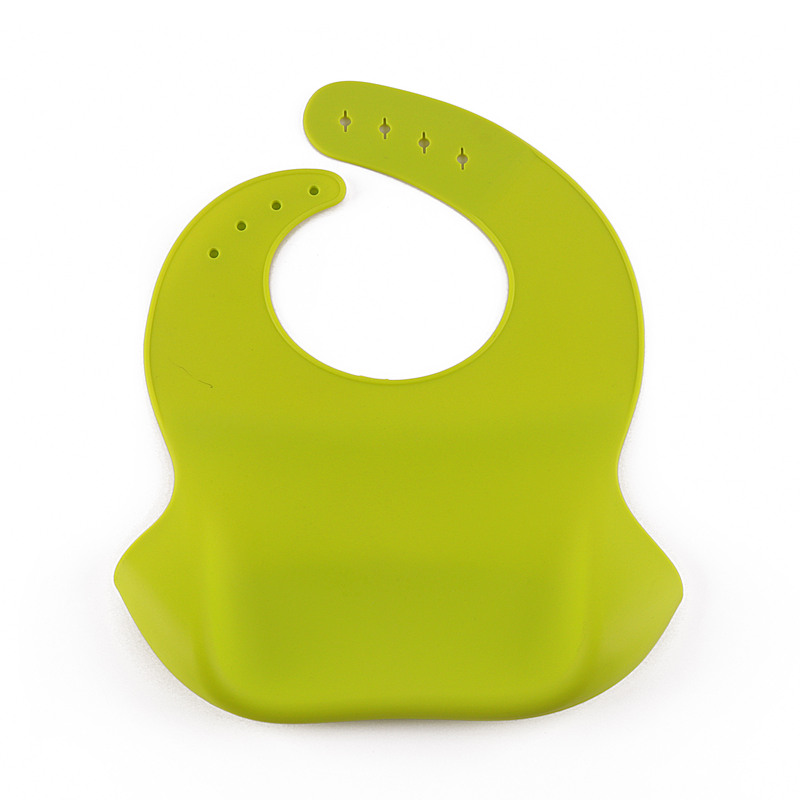 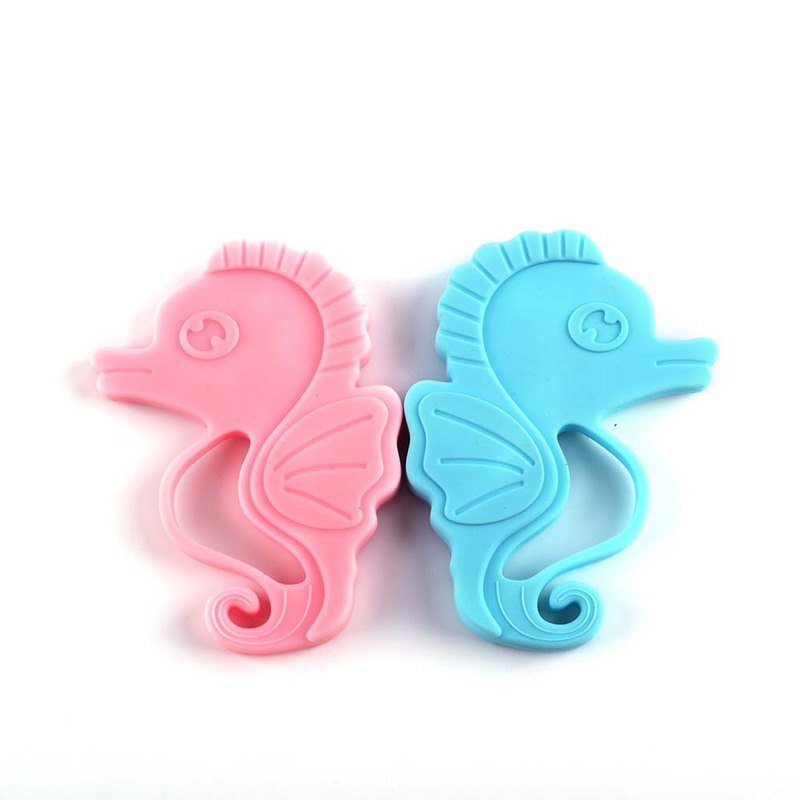 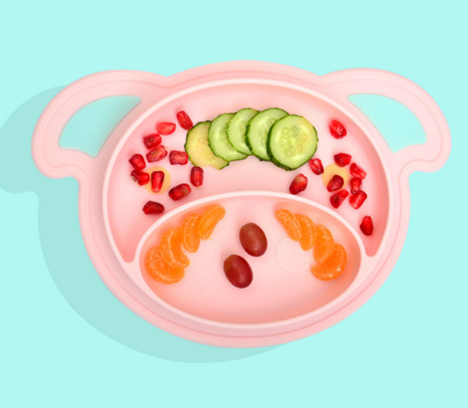 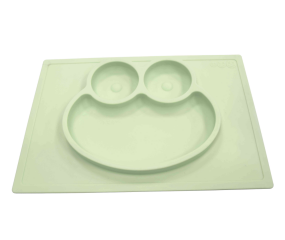 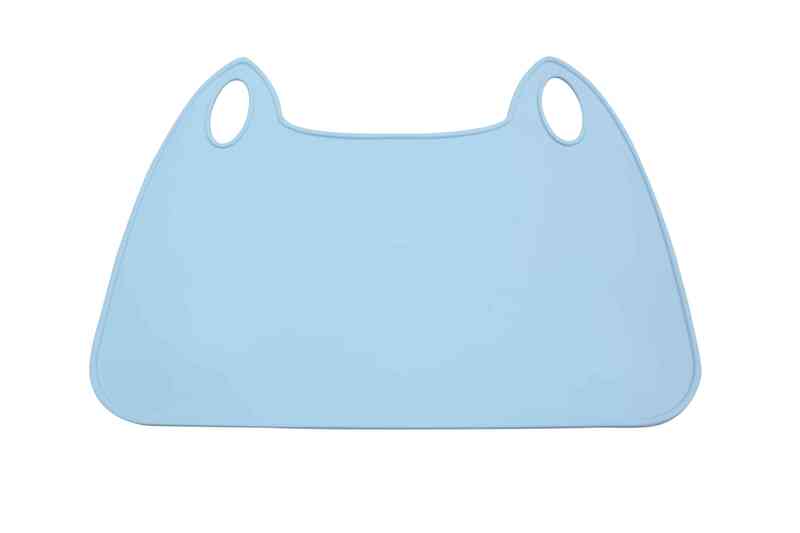 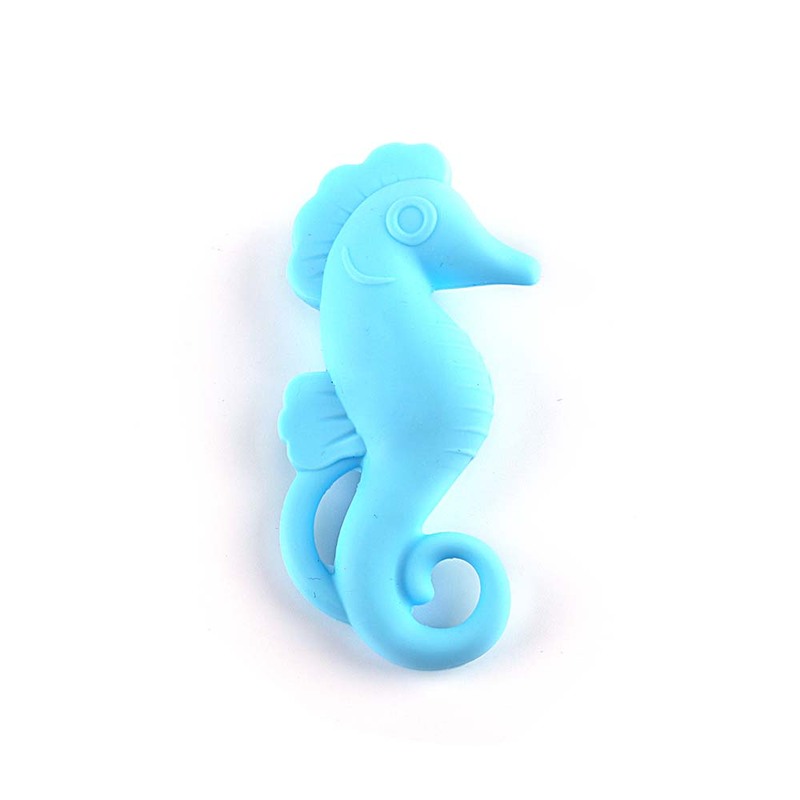 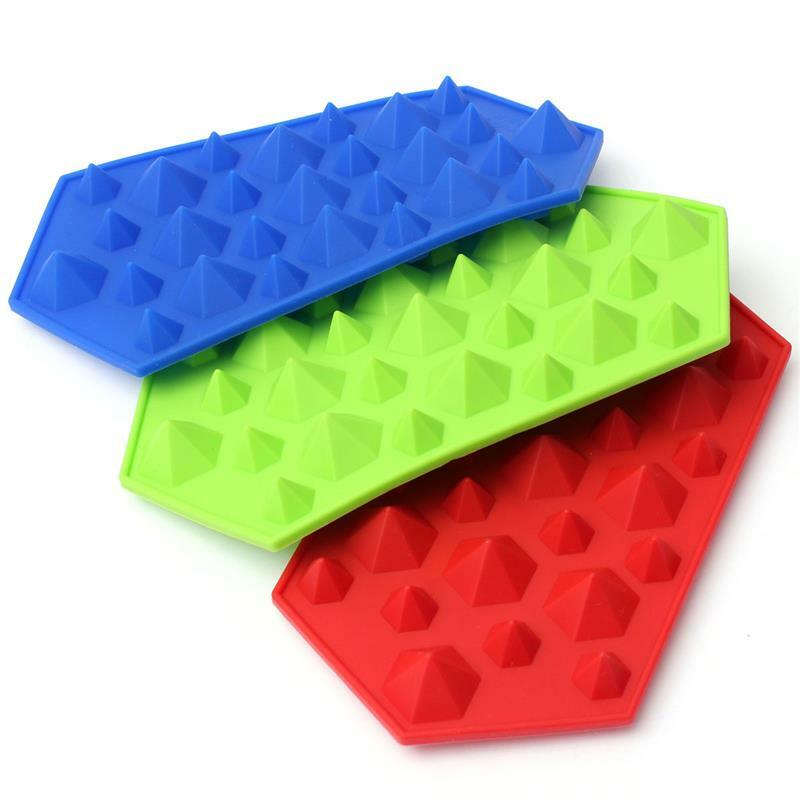 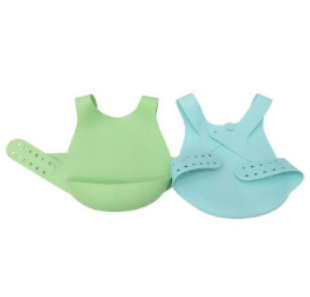 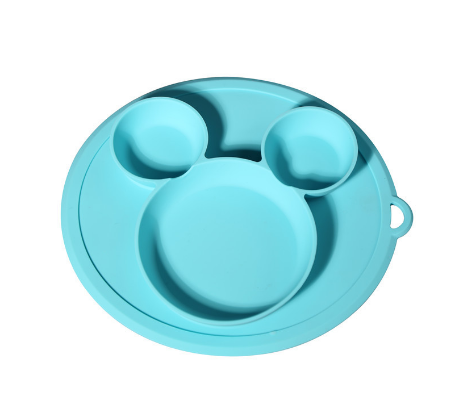 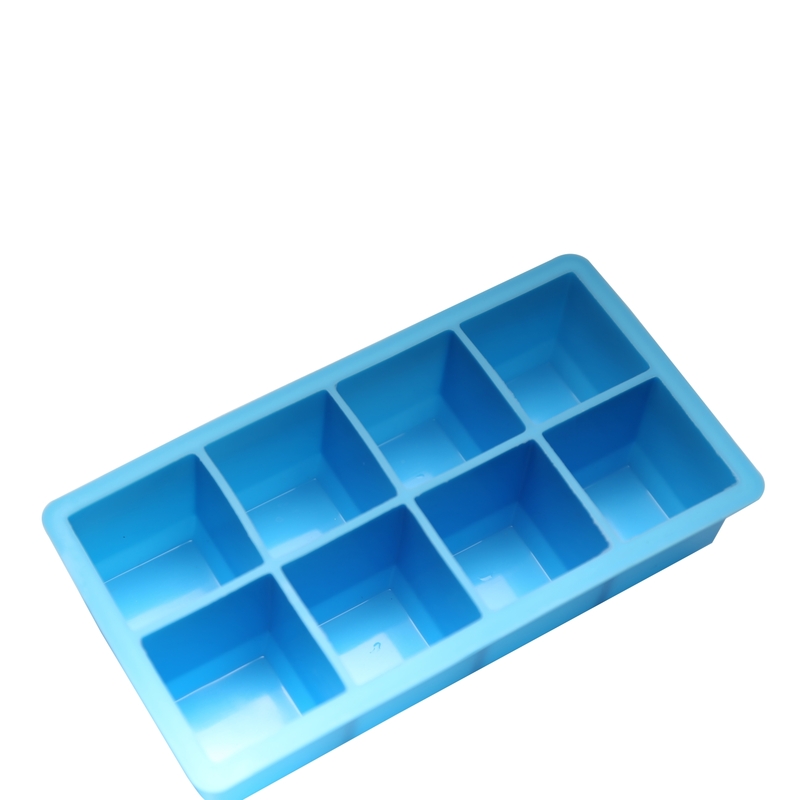 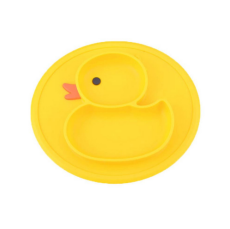 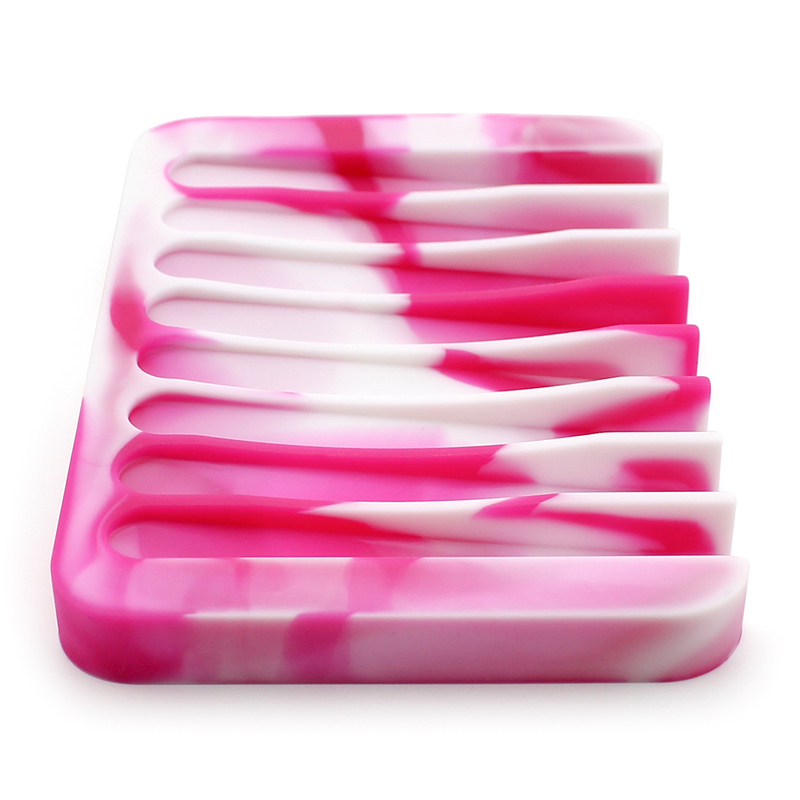 Certified and FDA approved premium food-grade silicone; BPA, PVC and Phthalate Free. 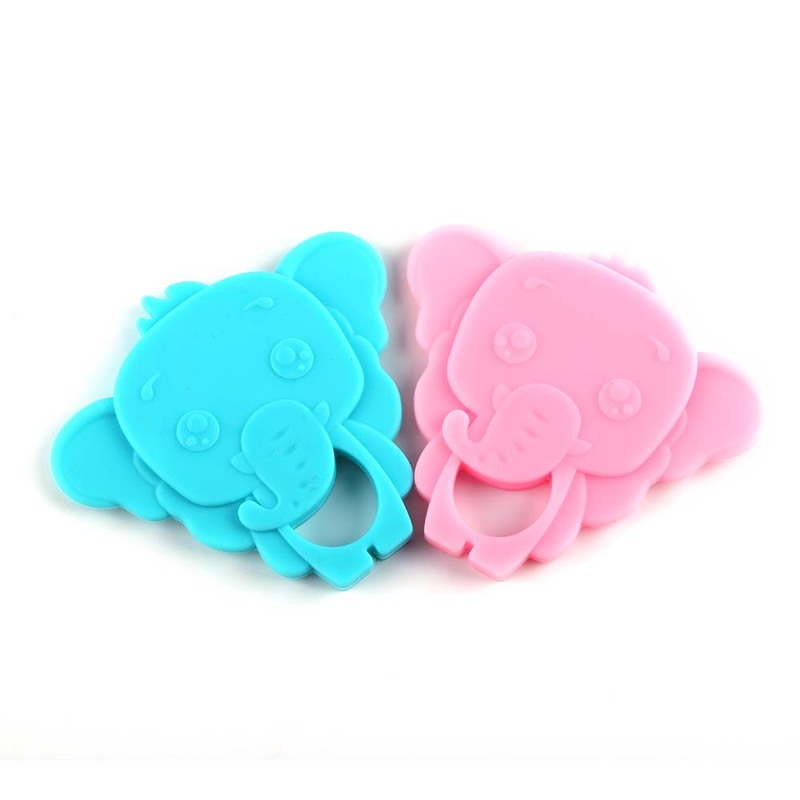 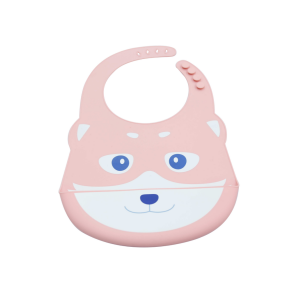 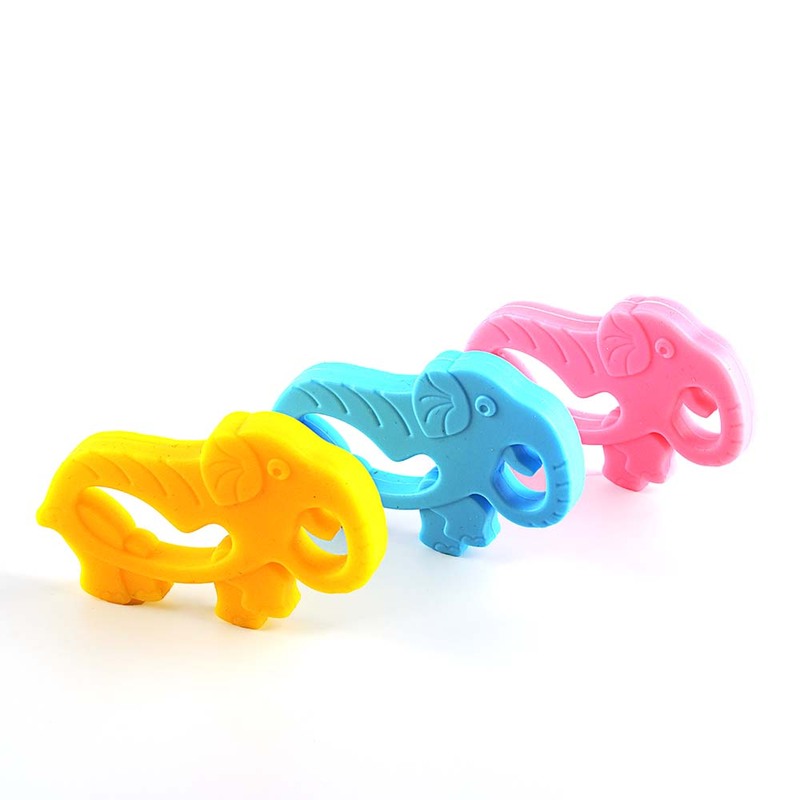 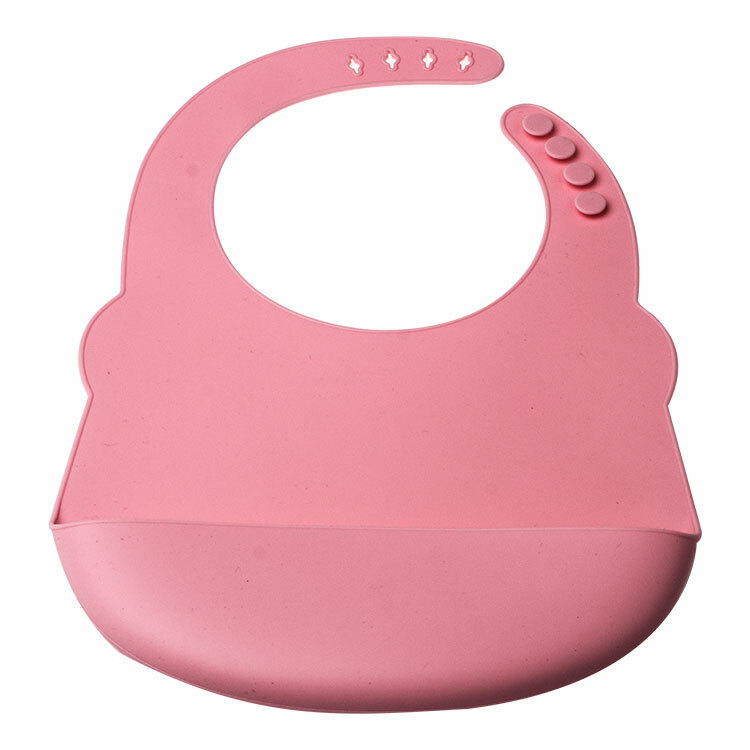 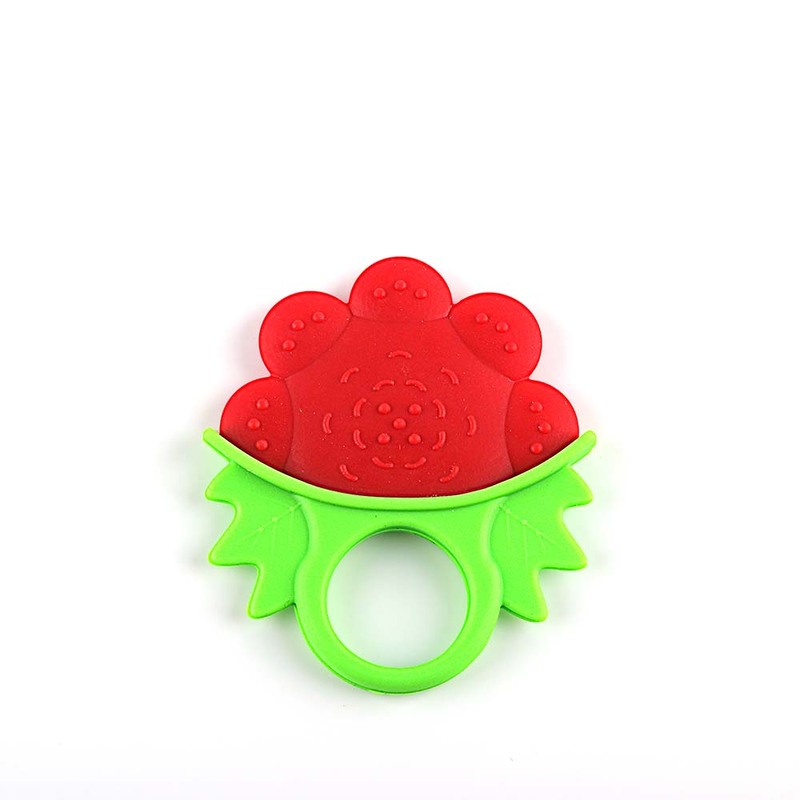 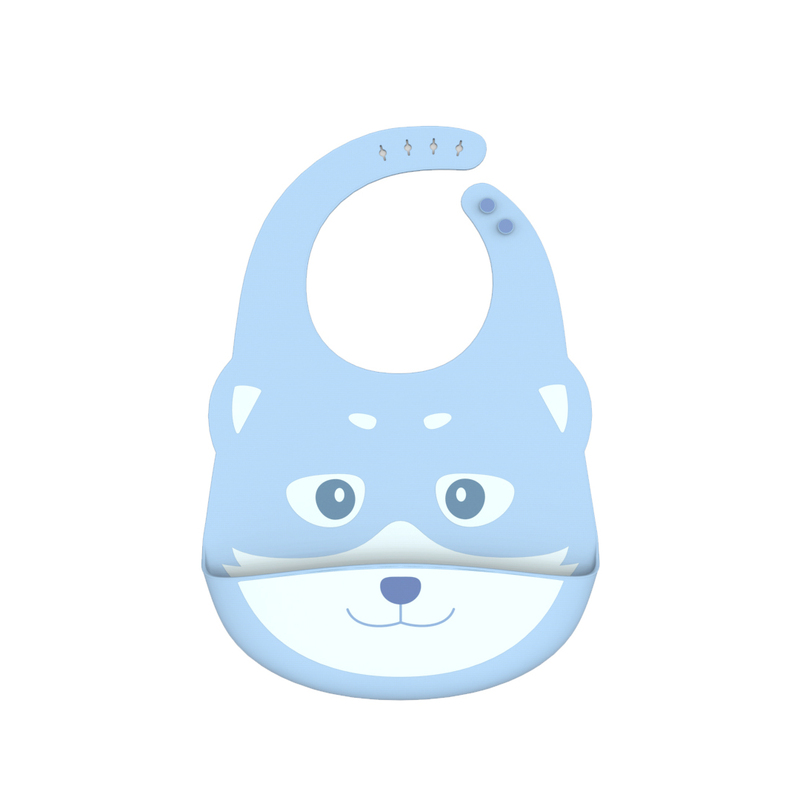 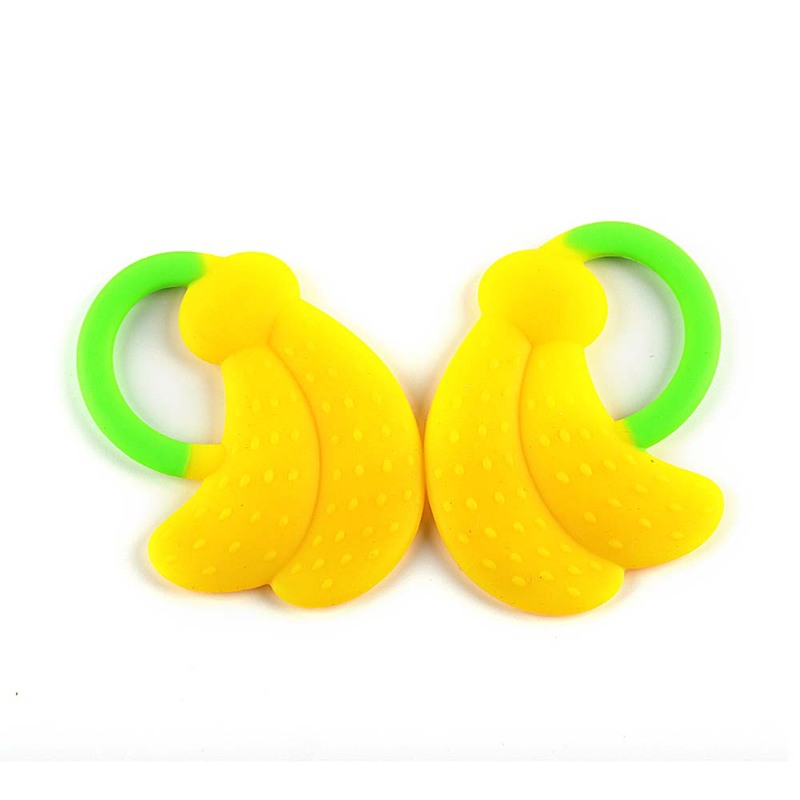 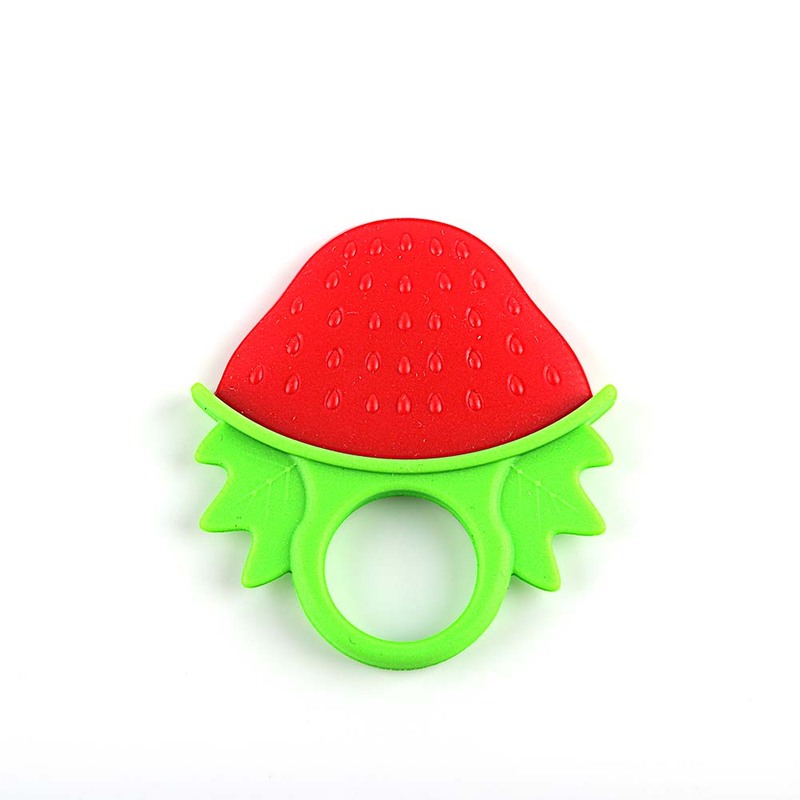 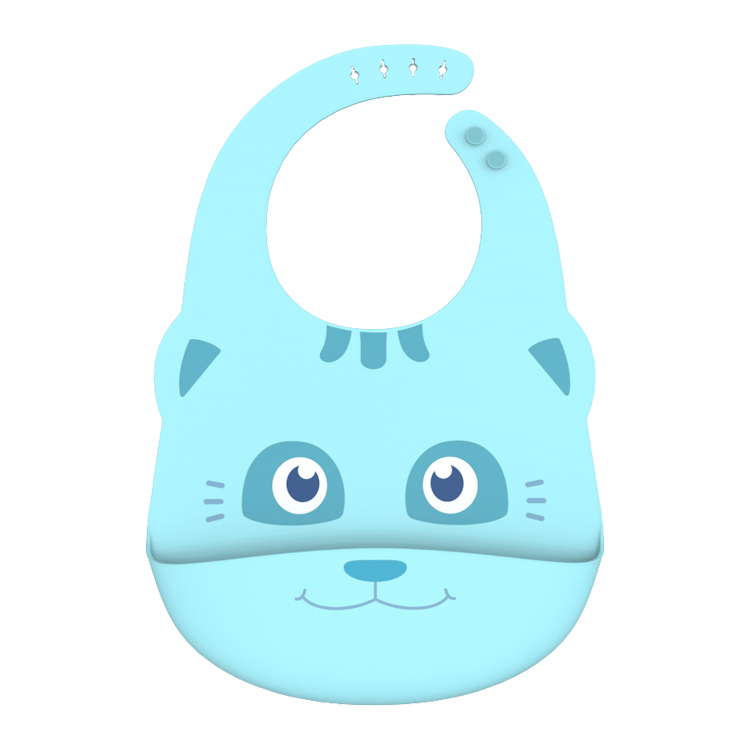 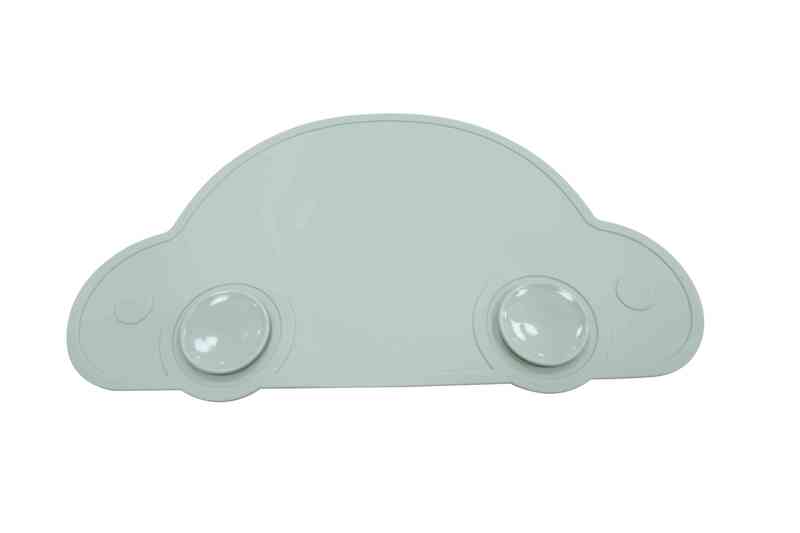 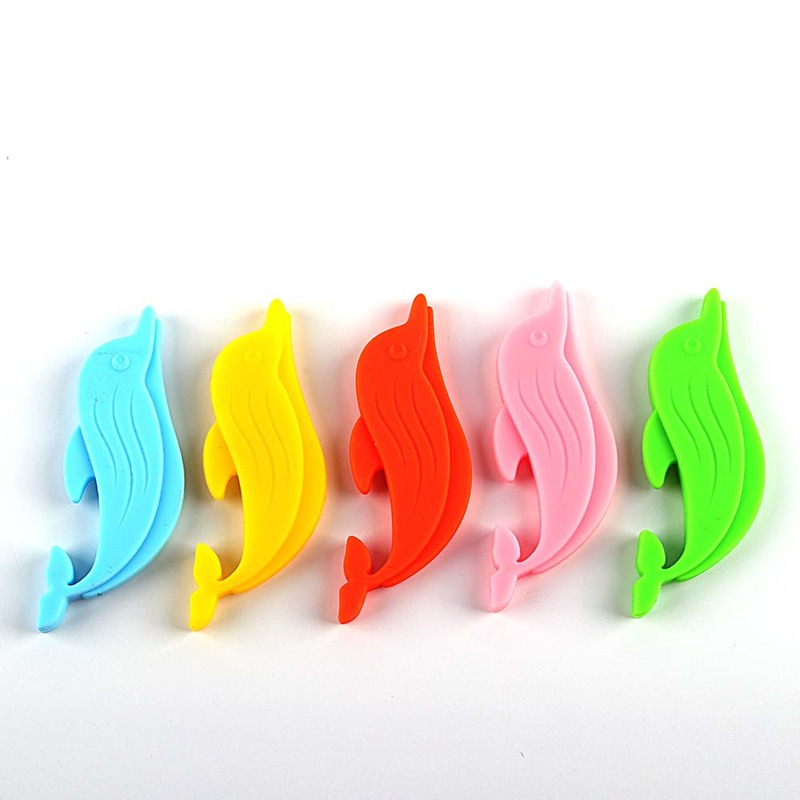 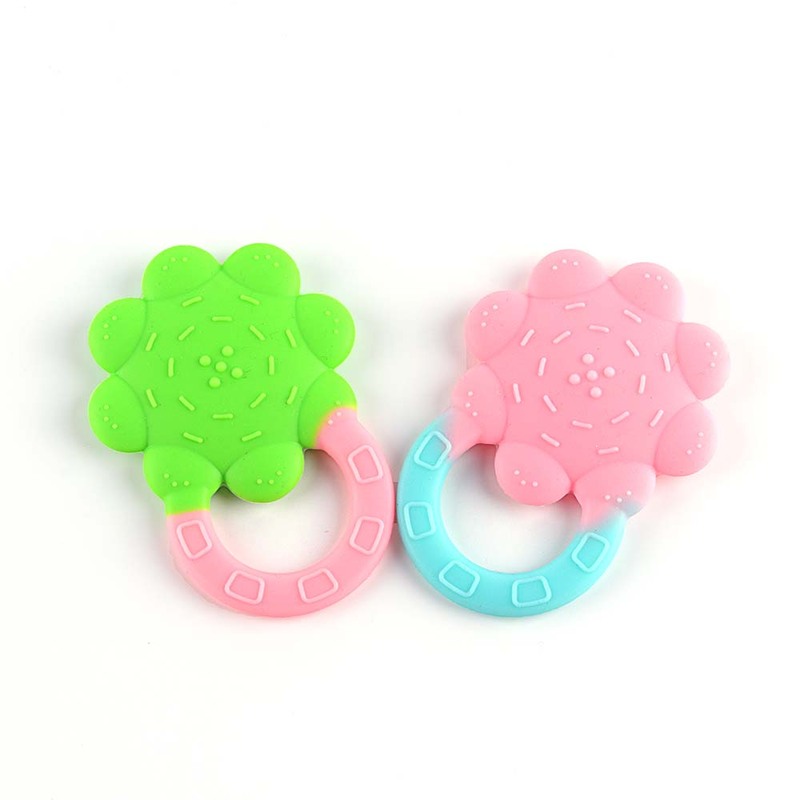 Babies can easily grab onto the rings and you’ll finally have a Teether that can reach all the way back to the molars. 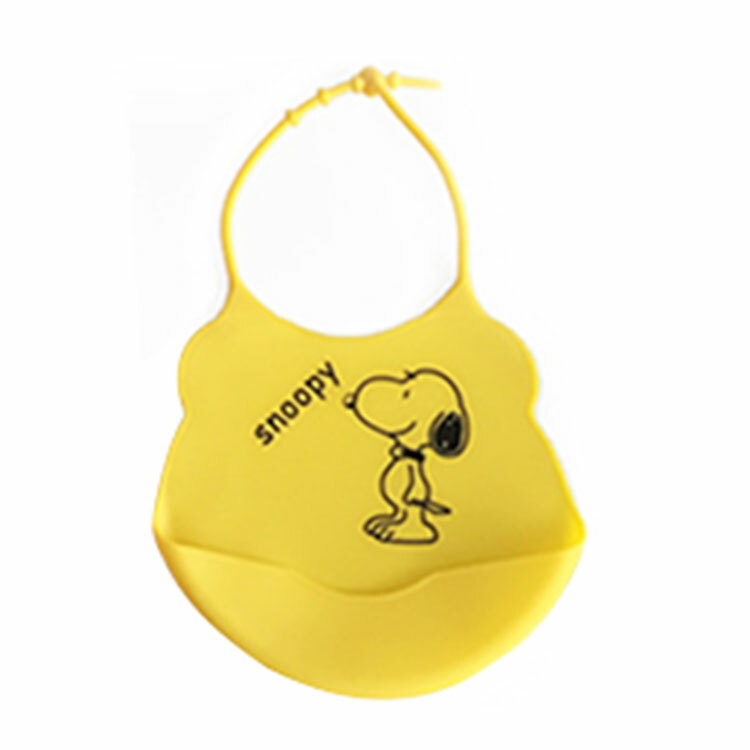 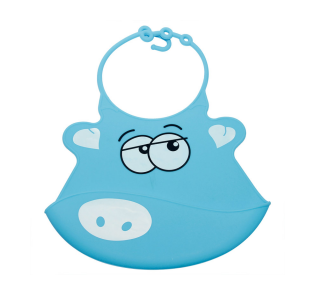 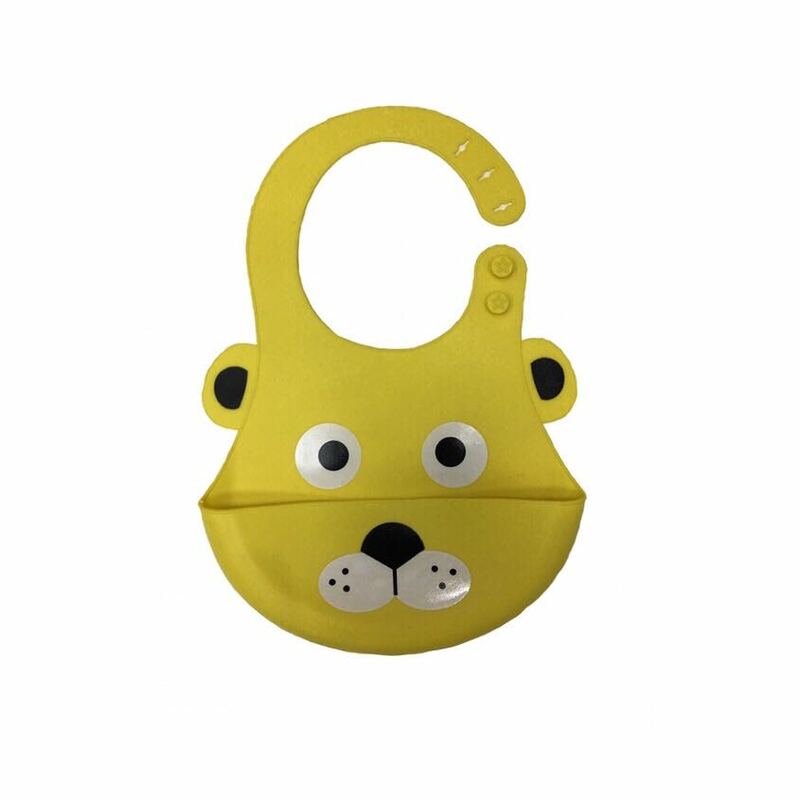 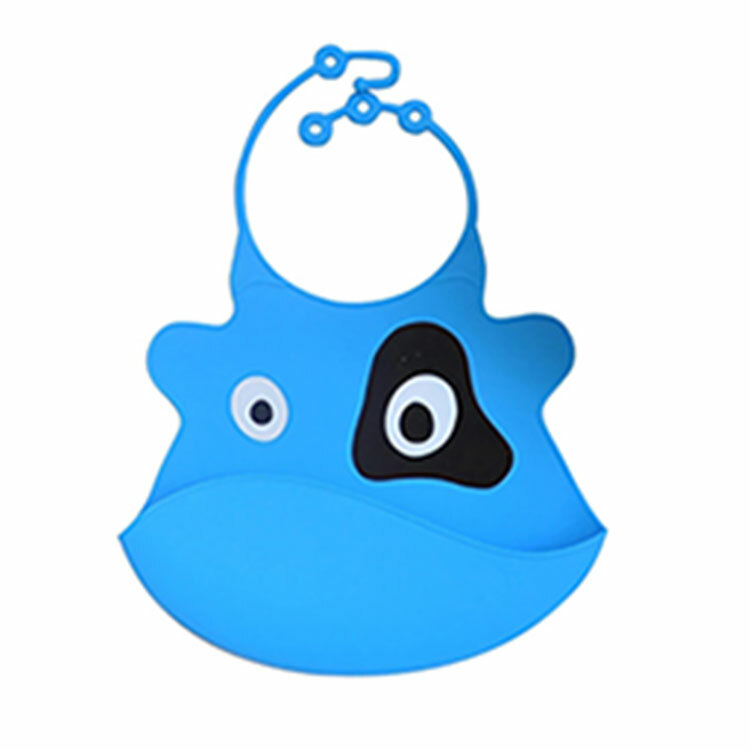 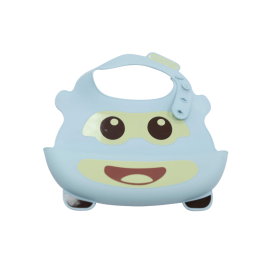 We INCLUDED our signature Pacifier Clip to help keep the toy off the floor and in their hands.